My son and I went up Bluff Knoll last weekend. It was my first trip to the top in about 30 years. Today, I was messing around with satellite images of the region on Google Maps and got to thinking that it might be possible to make static 3D images from it. 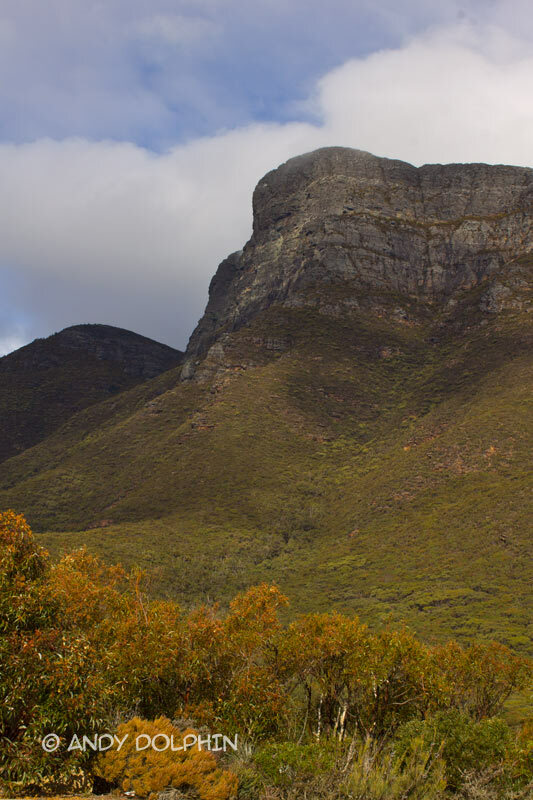 So here you go... 3D Bluff Knoll, in the Stirling Range National Park. I've assembled these images to use the cross-eyed method of viewing as I find this works better for larger images. If I could find my old anaglyph (red-blue) glasses, I'd make an anaglyph version too. To enjoy the 3D effect, stare at both images then slowly go cross-eyed. Relax your eyes and, whilst keeping them crossed, adjust your focus. I found it easiest to focus by concentrating on the small white area on the path just below and slightly to the right of centre of each image. Try to get the double image to come together so you only see one copy of this spot then allow your eyes to focus. The 3D effect occurs as soon as you focus. Some people find this easy to do and others, apparently, can never get it to work. Good luck. If it works for you, then here's a bonus one of Perth CBD. I've added a small yellow "X" at the bottom of the images to assist with the initial focus. Nearly took my eye out! I like the one with the creek @ John Forrest. Nice layered effect.